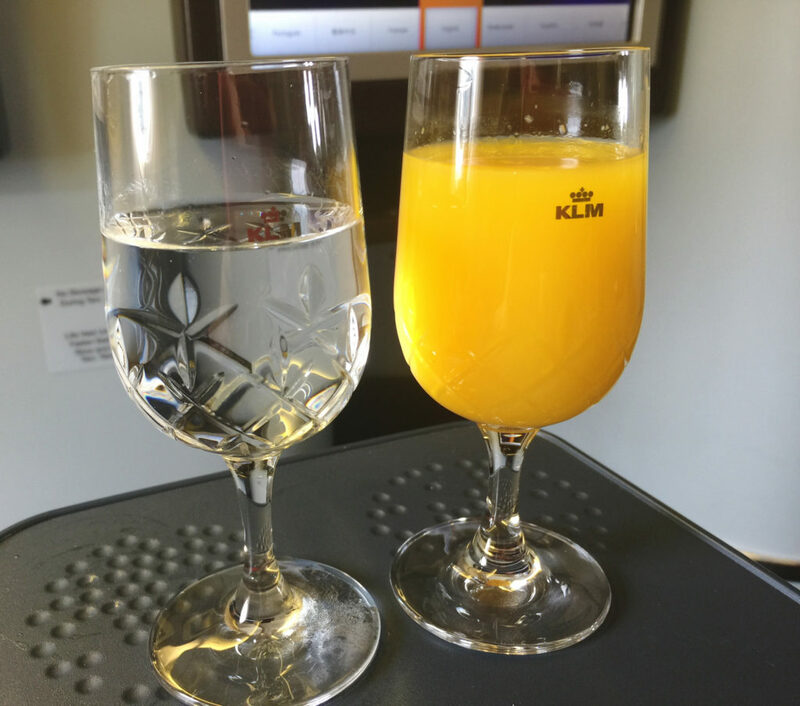 The last time you flew a long-haul international flight, you probably passed through the business class cabin, jealously admiring the large seats and glasses of champagne. Meanwhile, you’re schlepping yourself and your luggage to the back of the place and home to tiny seats, grumpy passengers and (more than likely), gruff flight attendants. You sit down in your seat and wonder if it’s a torture device. When your seatmate elbows you in the ribs, you know that indeed, the seat is in fact a torture chamber. And good luck getting a meal that isn’t soggy and unappetizing. 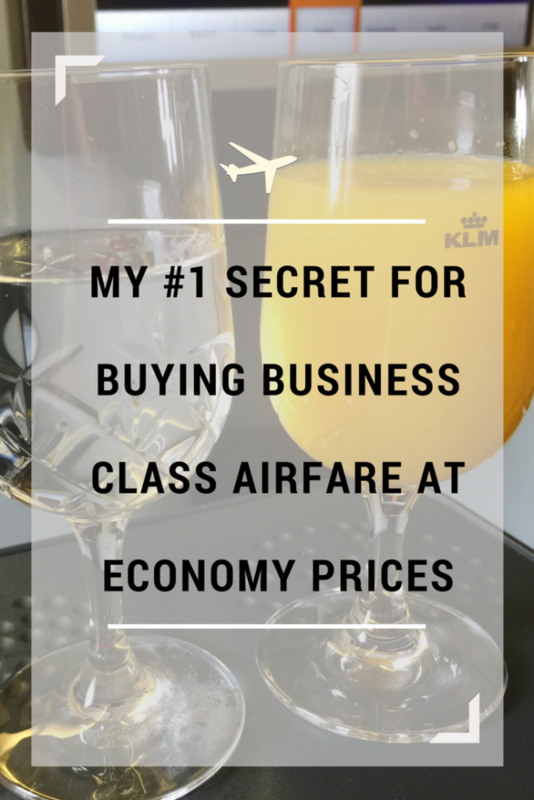 Thankfully, I have a secret trick for finding business class tickets at an affordable price, which I’ve been using for over 4 years. One word of warning: Once you fly long-haul business class, you aren’t going to want to go back to economy. So what’s my secret you ask? It’s the Flyertalk Premium Fare Deal forum, of course. 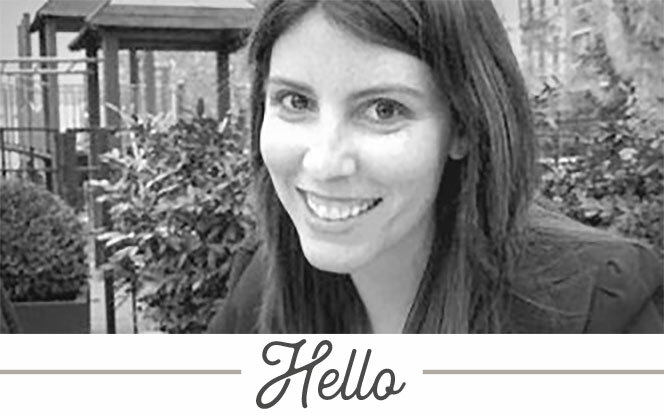 If you’re not familiar with Flyertalk, it’s a community of frequent travelers around the world. The forums are broken into sections, such as Airline Alliances, Hotels, Travel Safety, etc. The Premium Fare Deal forum does have a little bit of a learning curve: Airlines and airports are listed by their IATA code. For example, this post says: VS/DL SFO-Man $2000 RT. What it really means is that the deal is valid flying from San Francisco to Manchester, UK on Virgin Atlantic / Delta, roundtrip. The posts will typically give sample dates as well as any fare rules, such as a required Saturday stay. 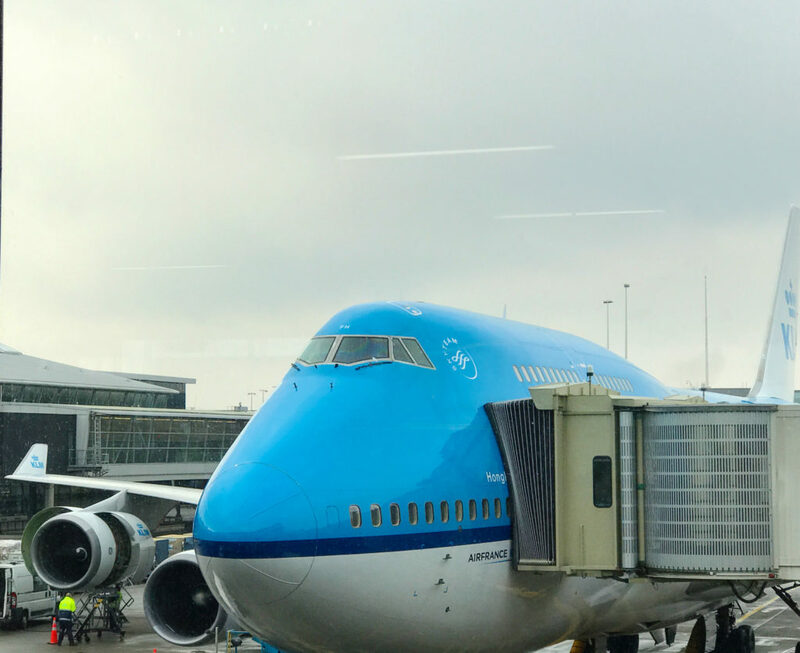 It may seem confusing at first but after spending some time on the Flyertalk forums, you’ll start remembering the most commonly used airlines and airports. After going to Google Flights, I’ll type in Seattle to Europe. I’m choosing Europe instead of Rome because I want to see the cost of all flights to Europe. Once you’re in Europe, it’s usually very inexpensive to buy a cheap ticket on EasyJet, Ryanair, etc. If the prices to Rome look good, I’ll book that but if there are significant savings to another city, it’s something I’ll consider. Click search (type in whatever dates you want for now). Once you’re on the search results page, click the dates again and select ‘Flexible.’ You’ll now be able to select whether you want to see fares for a weekend, 1-week or 2-week trip. As you can see from the screenshot below, the least expensive ticket to Rome in December is $2,500. I can fly to Paris for $1,312 and buy an inexpensive ticket from Paris to Rome on EasyJet. The fares don’t usually stick around for a while. If you’re unsure as to whether or not you want to book the tickets, you can always buy them and cancel within 24 hours (note: This applies to people in the U.S. Check your country’s laws to see if this applies). You may not see a fare to/from your exact city. In that case, check out another tool to see how much a domestic ticket will cost you to get to the starting destination. 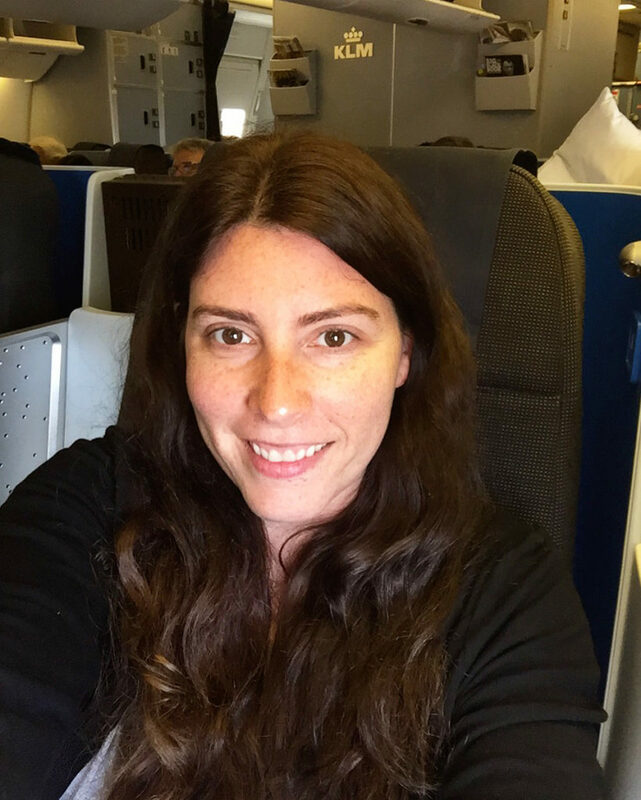 I’m based out of the Seattle area but in order to take advantage of some amazing deals, I’ve flown to Vancouver (Canada), Los Angeles, San Francisco and Chicago in order to position myself for the long-haul flight. Research the business class seats on the airline carefully so that you understand what you’re getting. Some airlines, like Icelandair for example, have recliner seats in business while others have lie-flat seats. Seatguru is a great place to check the seat map to understand the type of business class seat you’re getting before you purchase. 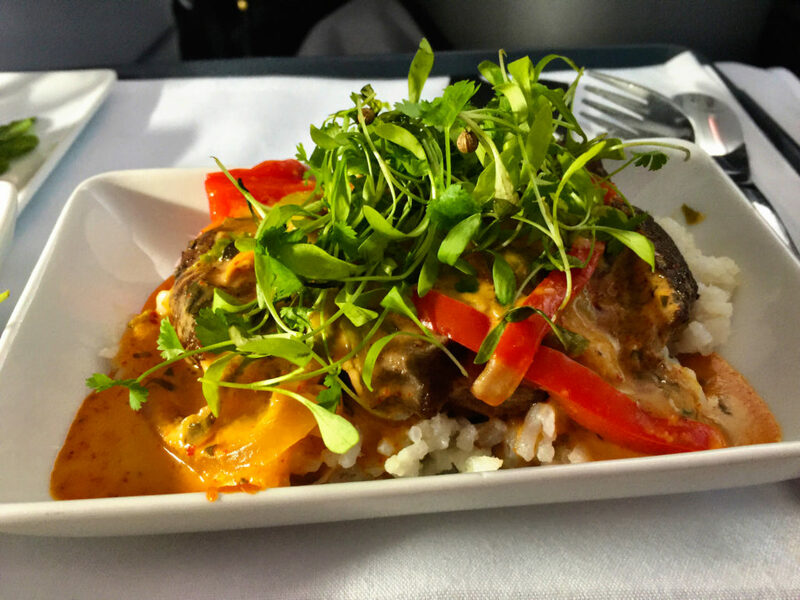 Once you get used to delicious multi course meals, seats that recline into a full bed and actually arriving at your destination feeling fresh, you will never want to sit in the economy cabin ever again. That is a pretty good tip. I would love to find discounted tickets like that. But of course, once you get used to it you never want to fly economy again. And what happens if there are no discounted business tickets on the trip you are planning. Still worth checking out for unplanned impromptu trips thou. Thank you! This is seriously the most brilliant advice I’ve read in a long time!! Thank you! I am signing up for these forums and soon as I click send to this thank you, thank you, thank you comment! We flew once from Houston to Istanbul in business class. The seats lay completely flat, the food was amazing….and you are soo right. We were immediately spoiled rotten!! But, that stuff is expensive. I’m over the moon with your tip and am tweeting to share! Glad you found it so useful! The Flyertalk community is amazing and if it wasn’t for them, I’d never be able to afford business class. I find myself planning trips based on these fares. Now this information and link is something I definitely want to bookmark. Living in Australia means that it is automatically a long-haul flight to get to anywhere…the first 7 hours of the flight are spent just getting out of Australian air space when you live in the southern cities (which most of us do). Thanks so much for posting this! I had no idea deals and forums like this existed. 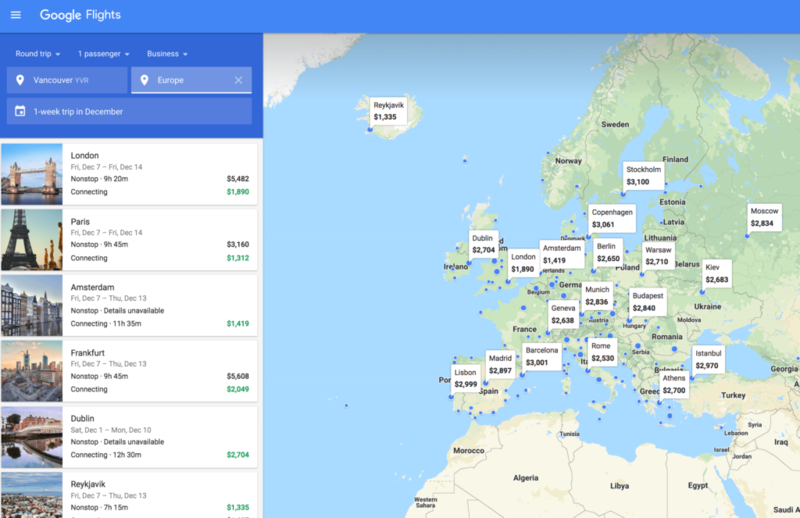 This is going to change the way I search for flight deals in the future. I need to fly business class at least once! I never heard about Flyertalk before. Is this only about flights from the US? Even tough I am from the Netherlands I rarely fly with KLM because they are always more expensive. I think Europeans are pretty lucky in that airfare to the U.S. and other locations is much less expensive than what we pay. A lot of the best deals in the premium fares forum are fares out of Europe at the moment. Some folks on Europe have figured out how to ‘nest’ a flight so that they can take advantage of those deals. What a woderful trip to share with others! And what a cozy way to relax on the way to your next destination. The roomy seating and delicious food look very nice! It sounds like you have to be very flexible when booking, but I’ll definitely try this out next time I’m buying long haul tickets. I hate being stuck in coach. I have never heard of this forum nor of this tip before. It is so handy because we all know how difficult it is to deal with economy seats. They’re horrible especially if you have a carry-on luggage with you. I’d have to try this out! This sounds like a great way to get discounted business class fares. Now that you have let us in to your secret, I will check this out and see if I can get some fantastic deals.. Of course need to learn the ropes as you have suggested it is a bit complicated. I am not familiar with Flyertalk, but it’s sounds like a great way to score some discounted business class airfare on a economy budget. I will have to check this out for my next big trip overseas. Who wouldn’t want to experience a more spacious and delectable food menu over the crowded economy class. Thanks for the tip! This applies primarily only to the US states though? Thanks for the tip. Even though i dont fly much, as i prefer overland travel, it is good to know things like this exist. I’ll be checking out that forum soon. Never flown in business class, but this looks like a good steal. Oh, this is definitely worth a try! Thanks for the tip! This is so cool, thanks for sharing your secret! It sounds like it’s totally worth figuring out the Premium Fare Deal forum to get such sweet deals! 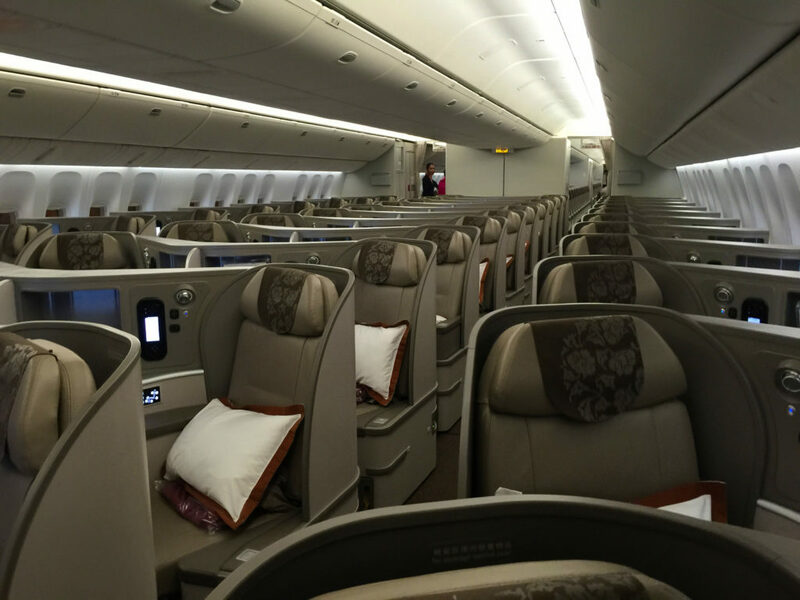 I’ve never travelled first class, but I know I’d love it for long haul flights! Hi Rebecca! 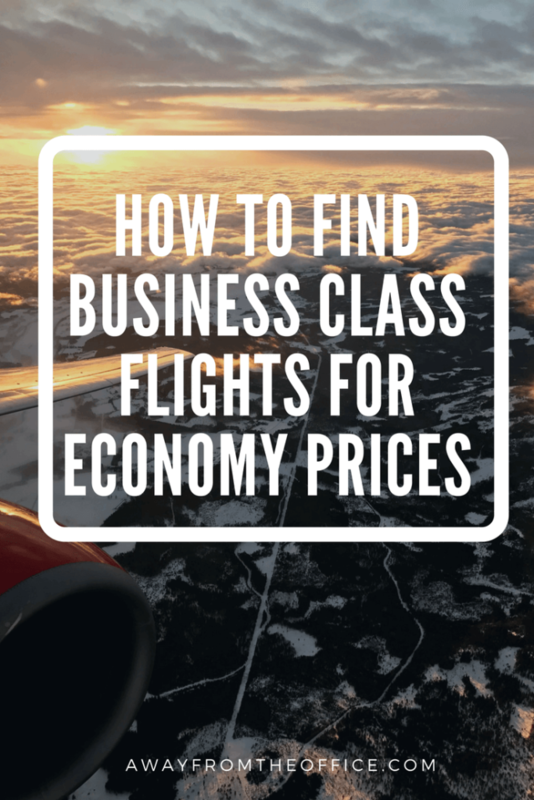 I’ve been frequenting that Flyertalk premium fare forum for a few years and have also taken advantage of the super cheap business class fares. It’s awesome, isn’t it?! Not sure if it’s just me, but it seems like 2017 has been slow for business class deals (at least from Seattle). Are you finding better luck where you’re from?